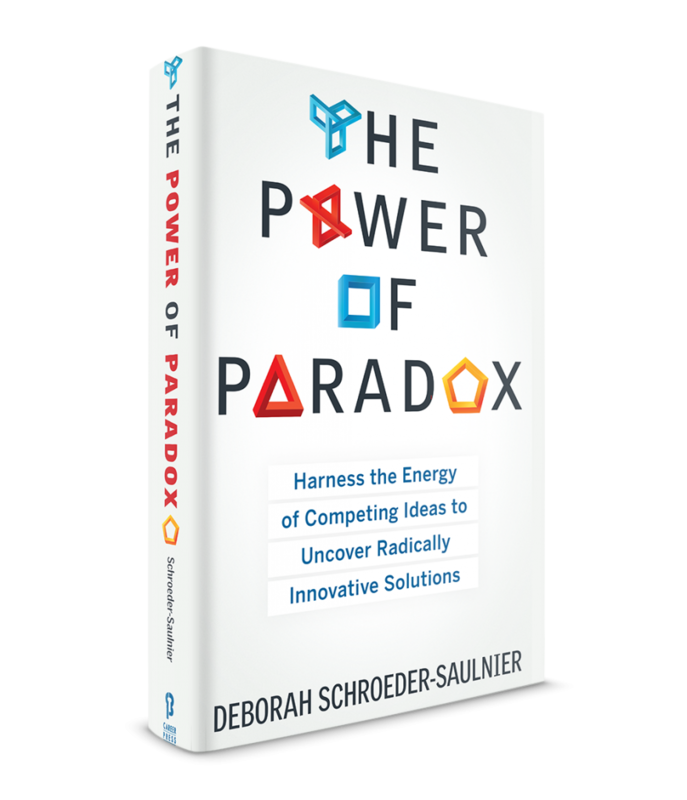 Deborah Schroeder-Saulnier’s latest book provides a new and counterintuitive way to solve problems. Should your company pursue global expansion or mine local opportunities? Take risks to grow dramatically or protect your current stability? Seek to maximize sales or the bottom line? Deborah’s book takes readers through a dynamic, critical-thinking process to help leaders and businesses unlock innovative solutions to entrenched business problems. She breaks through either-or thinking to help businesses make better decisions. 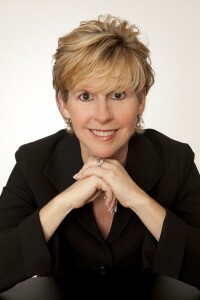 Deborah Schroeder-Saulnier, president and CEO at Excel Leadership Solutions and a former partner at the Clarion Group, is a results-driven executive with a PhD in management. She has devoted her career of more than 24 years to partnering with CEOs and top leaders to clarify focus and accelerate the pursuit of critical market, business, and leadership priorities. Her work with a variety of Fortune 500 companies has been centered on collaborative and integrative approaches that solve problems. We’re so often faced with apparent paradoxes: continuity and change, conservatism and progressiveness, predictability and chaos. In business, inherent tensions are mistakenly viewed as problems to be resolved once the “correct” answer is found. But when we consider only one direction — either A or B — we only see part of the picture. The strongest and most innovative solutions are frequently realized not through either/or decisionmaking, but by pursuing two contrasting options at the same time. Taking readers through the same steps she’s used to help Fortune 500 companies such as Scottrade, Georgia-Pacific, and Boeing, Deborah Schroeder-Saulnier reveals a dynamic critical-thinking process anyone can use to define the strategic tensions within his or her organization, identify the potential of seemingly conflicting options, and develop action steps to maximize the benefits of each. Complete with examples of companies that achieved a competitive advantage with this breakthrough strategy, The Power of Paradox will help you face chronic challenges with confidence and uncover unexpected and infinitely better solutions. The Power of Paradox insightfully guides one on navigating through a world where black and white solutions rarely exist.Ward Klein, CEO, Energizer Holdings, Inc. The best strategic insights don’t always come through linear thinking. Deborah Schroeder-Saulnier makes a great contribution with her approach.Greig Woodring, President & CEO, Reinsurance Group of America, Inc.